Whether as a family or as an individual, change cannot happen unless you are ready for it. According to Dr. Phil, there are four stages of readiness when it comes to change. Stage 1: Compelled by authority to change. Stage 3: Intellectually aware of the need for change. Stage 4: Mentally and emotionally self-motivated by change. “Stage 4 is when you can honest to God say, ‘I am so sick to death of this that I will not put up with this for another second, for another minute of another hour of another day. I don’t care how scary it is, I don’t care what’s on the other side, I will not put up with this for another second. I will change this, I don’t care what it takes.’ That’s when you get change,” Dr. Phil explains. 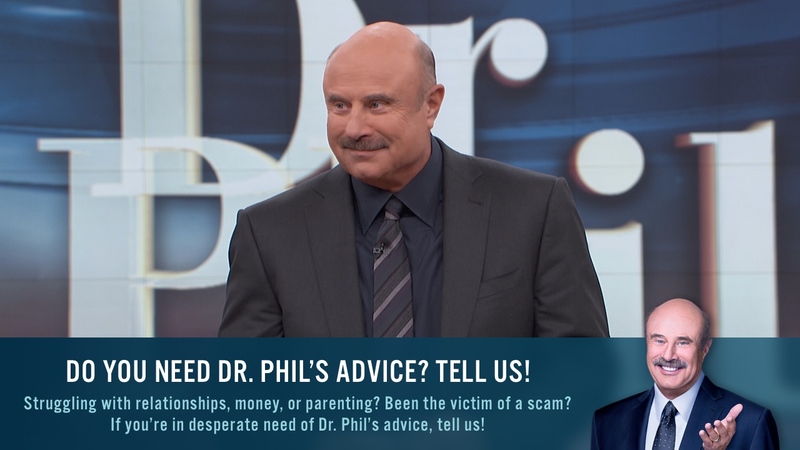 Watch the video above as Dr. Phil tries to help a family find the change they need.